Hamadān or Hamedān is the capital city of Hamadan Province of Iran. At the 2006 census, its population was 473,149, Hamadan is believed to be among the oldest Iranian cities and one of the oldest in the world. It is possible that it was occupied by the Assyrians in 1100 BCE, Hamadan has a green mountainous area in the foothills of the 3, 574-meter Alvand Mountain, in the midwest part of Iran. The city is 1,850 meters above sea level, the special nature of this old city and its historic sites attract tourists during the summer to this city, located approximately 360 kilometres southwest of Tehran. 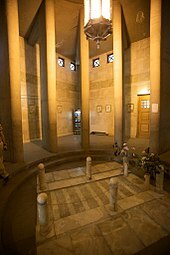 The main symbols of city are the Ganj Nameh inscription, the Avicenna monument. The majority of the population is Persian, there is a considerable Azerbaijani minority, according to Clifford Edmund Bosworth, Hamadan is a very old city. 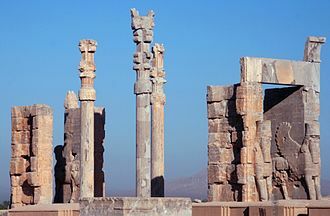 Hamadan was established by the Medes and was the capital of the Median Empire and it became one of several capital cities of the Achaemenid Dynasty. 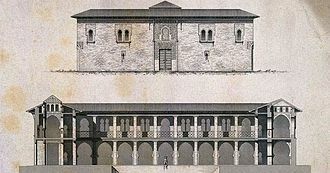 Hamadan is mentioned in the book of Ezra as the place where a scroll was found giving the Jews permission from King Darius to rebuild the temple in Jerusalem. 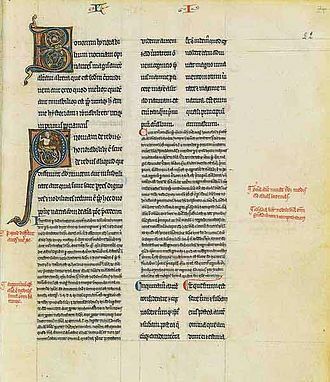 Its ancient name of Ecbatana is used in the Ezra text, because it was a mile above sea level, it was a good place to preserve leather documents. During the Parthian era, Ctesiphon was the capital of the country, after the Parthians, the Sassanids constructed their summer palaces in Hamadan. In the year 633 the battle of Nahavand took place and Hamadan fell into the hands of the Muslim Arabs, during the Buwayhids, the city suffered much damage. 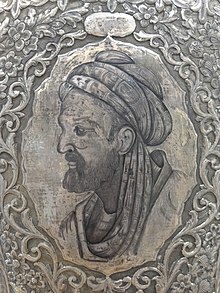 In the 11th century, the Seljuks shifted their capital from Baghdad to Hamadan, the city of Hamadan, its fortunes following the rise and fall of regional powers, was completely destroyed during the Timurid invasion. During the Safavid era, the city thrived, Hamadan stands on the Silk Road, and even in recent centuries the city enjoyed strong commerce and trade as a result of its location on the main road network in the western region of Persia and Iran. During World War I, the city was the scene of fighting between Russian and Turko-German forces. It was occupied by both armies, and finally by the British, before it was returned to control of the Iranian government at the end of the war in 1918, Hamadan province lies in a temperate mountainous region to the east of Zagros. 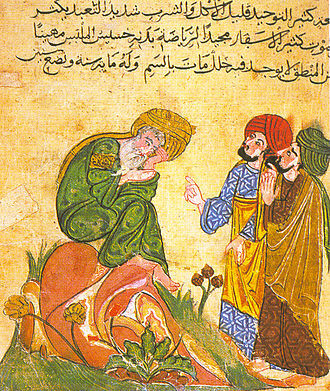 The Canon of Medicine is an encyclopedia of medicine in five books compiled by Persian philosopher Avicenna and completed in 1025. 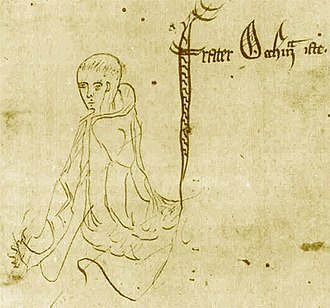 It presents an overview of the medical knowledge, which had been largely influenced by Galen. 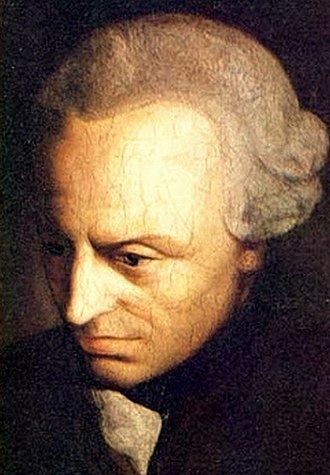 The Canon of Medicine remained an authority for centuries. 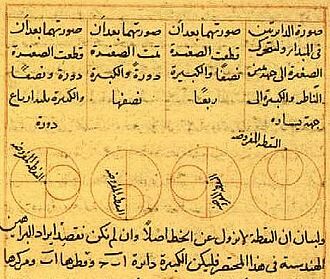 It set the standards for medicine in Medieval Europe and the Islamic world and was used as a medical textbook through the 18th century in Europe. It is still used in Yunani medicine, a form of medicine practiced in India. 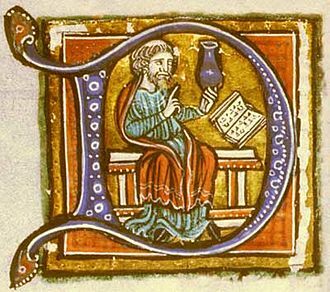 The English title The Canon of Medicine is a translation of the Arabic title القانون في الطب, the word Canon derives from the cognate Arabic original Qanun. 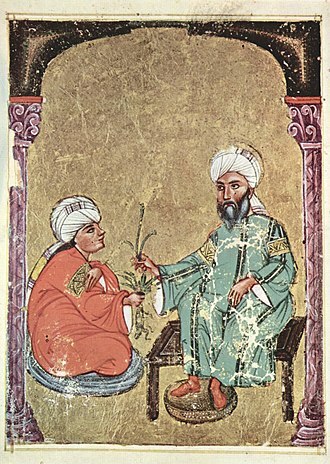 The medical traditions of Galen and thereby Hippocrates, had dominated Islamic medicine from its beginnings, Avicenna sought to fit these traditions into Aristotles natural philosophy. 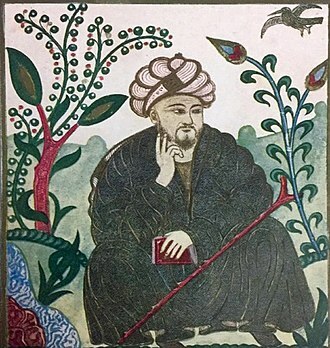 He began writing the Canon in Gorganj, continued in Rey, the result was a clear and ordered summa of all the medical knowledge of Ibn Sīnās time It served as a more concise reference in contrast to Galens twenty volumes of medical corpus. 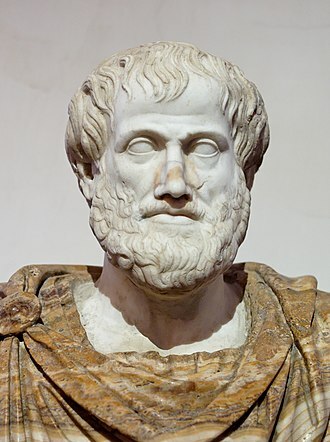 The Canon of Medicine is divided into five books, Essays on basic medical and physiological principles, regimen, list of medical substances, arranged alphabetically, following an essay on their general properties. Diagnosis and treatment of diseases specific to one part of the body Diagnosis, the book explains the causes of health and disease. 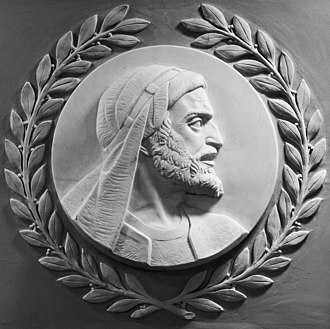 Avicenna believed that the body cannot be restored to health unless the causes of both health and disease are determined. 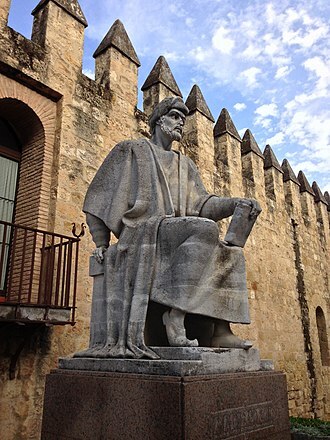 In other words, it is the art whereby health is concerned, Avicenna begins part one by dividing theoretical medicine and medical practice. Efficient Cause The efficient cause is broken up into two categories, The first is Extrinsic, or the external to the human body such as air or the region we live in. 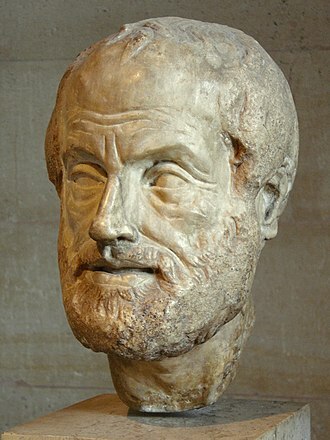 The second efficient cause is the Intrinsic, or the sources such as our sleep and its opposite-the waking state, the different periods of life, habits. Formal Cause The formal cause is what Avicenna called the constitutions, final Cause The final cause is given as the actions or functions. 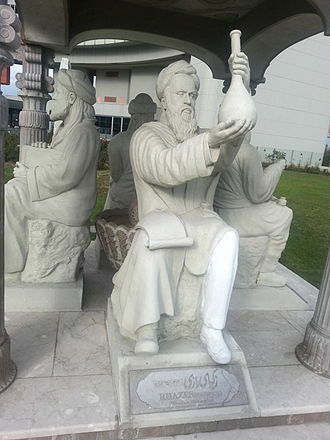 Tabaristan, known as Tapuria, was the name applied to Mazandaran, a province in northern Iran. Although the natives of the region knew it as Mazandaran, the region was called Tabaristan from the Arab conquests to the Seljuk period, the Amardians are believed to have been the earliest inhabitants of the region where modern day Mazanderan and Gilan are located. 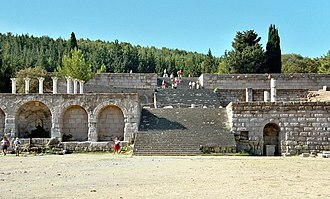 The establishment of the great kingdom dates back to about the first millennium BCE when the Hyrcanian Kingdom was founded with Sadracarta as its capital. 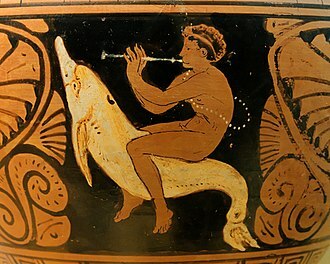 Its extent was so large that for centuries the Caspian Sea was called the Hyrcanian Ocean, the first known dynasty were the Faratatians, who ruled some centuries before Christ. 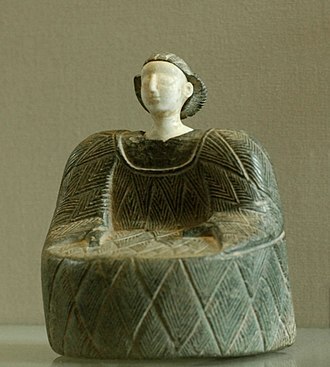 During the indigenous Gushnaspian dynasty, many of the people adopted Christianity, in 418 CE, the Tapurian calendar was designed and its use implemented. 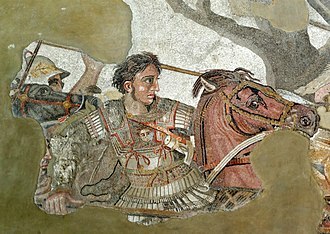 The Gashnaspians ruled the region until 528 CE, after a period of fighting. 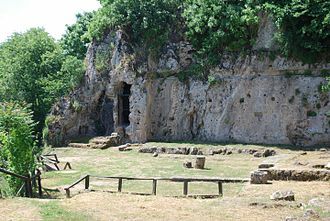 He chose Amol as capital of United Tapuria in 647 CE, the dynasty of Gil was known as Gavbareh in Gilan, and as the Dabuyids in eastern Tapuria. Tabaristan was one of the last parts of Persia to fall to the Muslim Conquest, maintaining resistance until 761, even after this, Tabaristan remained largely independent of direct control of the Caliphate, and underwent numerous power struggles and rebellions. 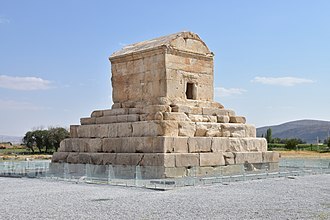 In the early 9th century, for example, a Zoroastrian by the name of Mazyar rebelled, taking control of Tabaraistan, while the Dabuyids were in plain regions, the Sokhrayans governed the mountainous regions. 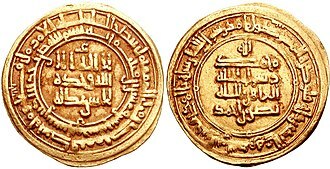 Vandad Hormozd ruled the region for about 50 years until 1034 CE, after 1125 CE, an increase in conversion to Islam was achieved, not by the Arab Caliphs, but by the Imams ambassadors. Mazandaranis and Gilaks were one of the first groups of Iranians to convert directly to Shia Islam, pietro della Valle, who visited a town near Pirouzcow in Mazandaran, noted that Mazandarani women never wore the veil and didnt hesitate to talk to foreigners. He noted the large amount of Circassians and Georgians in the region. 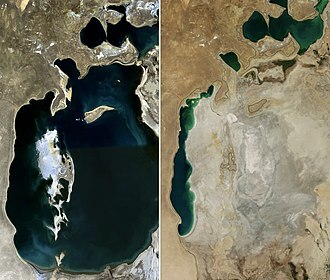 Today, Persia proper, Mazanderan on the Caspian Sea, most of them remain Christian to this day, but in a very crude manner, since they have neither priest nor minister to tend them. The Buyid dynasty or the Buyids, known as Buwaihids, Buyahids, or Buyyids, was an Iranian Shia dynasty of Daylamite origin. 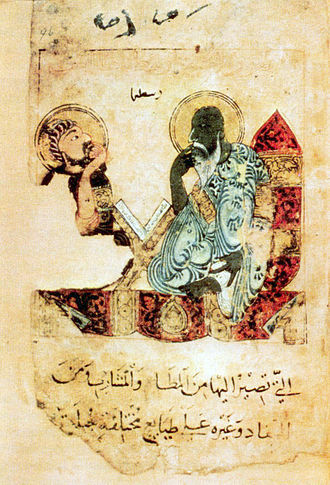 As Daylamite Iranians the Buyids consciously revived symbols and practices of Persias Sassānid dynasty, in fact, beginning with Adud al-Dawla they used the ancient Sassānid title Shāhanshāh, literally king of kings. At its greatest extent, the Buyid dynasty encompassed most of todays Iran, Iraq and Syria, along parts of Oman. 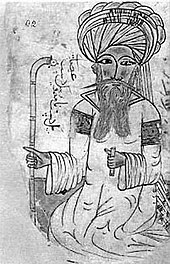 The word Būya is a Middle Persian name ending in the diminutive ـویه, the Buyids were descendants of Panah-Khusrau, a Zoroastrian from Daylam. 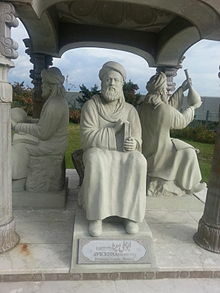 He had a son named Buya, who was a fisherman from Lahijan, Buya had three sons named Ahmad and Hasan, who would carve the Buyid kingdom together. Most historians agree that the Buyids were Daylamites, the Buyids claimed royal lineage from Bahram V, 15th king of the Sasanian Empire. 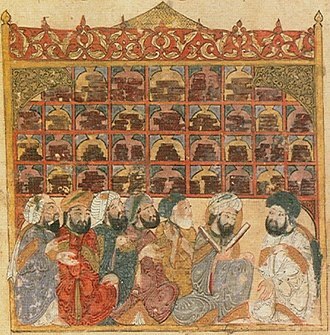 Ali was joined by his two brothers, Hasan ibn Buya and Ahmad ibn Buya. In 932, Ali was given Karaj as his fief, Alis independent actions made Mardavij plan to have him killed, but fortunately for Ali, he was informed of Mardavijs plan by the latters own vizier. 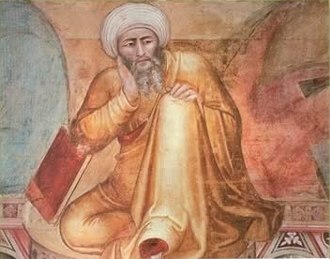 The Buyids brother, with 400 of their Daylamite supporters, fled to Fars, the Buyids and the Abbasid general Yaqut shortly came into a struggle for the control of Fars, which the Buyids eventually emerged victorious in. This victory opened the way for the conquest of the capital of Fars, Ali made an alliance with the landowners of Fars, which included the Fasanjas family, which would produce many prominent statesmen for the Buyids. Furthermore, Ali to enlist more soldiers, which included the Turks, Ali sent his brother Ahmad on an expedition to Kirman, but was forced to withdraw from them after opposition from the Baloch people and the Qafs. In addition to the territories the Buyids had conquered, Kirman was conquered in 967, the Jazira, Tabaristan. After this, the Buyids went into a decline, with pieces of the confederation gradually breaking off. 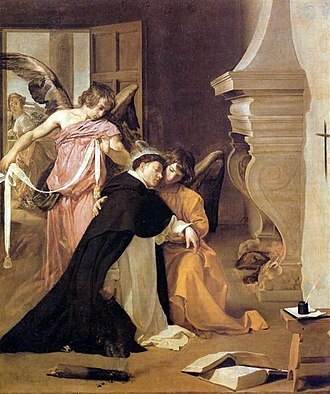 When he made the death of his public, he was given the title of Samsam al-Dawla. However, Aduds other son, Shirdil Abul-Fawaris, challenged the authority of Samsam al-Dawla, meanwhile, a Marwanid chieftain named Badh, seized Diyabakr and forced Samsam al-Dawla to recognize him as the vassal ruler of the region. Jaan Künnap, a decorated Estonian mountaineer, at the top of Lenin Peak in 1989. 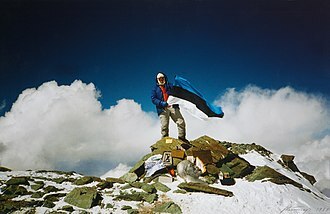 This marked the first time an Estonian flag was flown at an altitude over 7000 m.